Its arrived. Our Bacon and Leek Black Pudding. 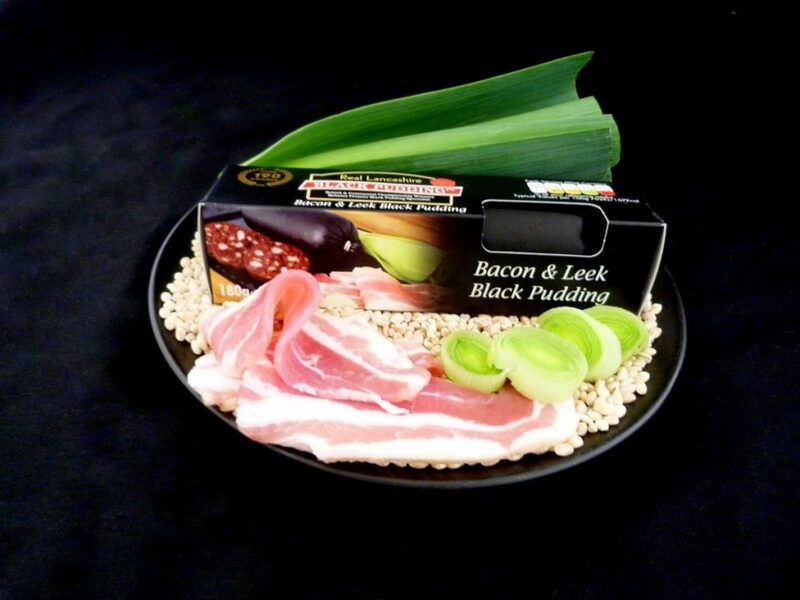 Use our Bacon and Leek Black Pud to make a Pork and Black Pudding pie, you wont regret it.